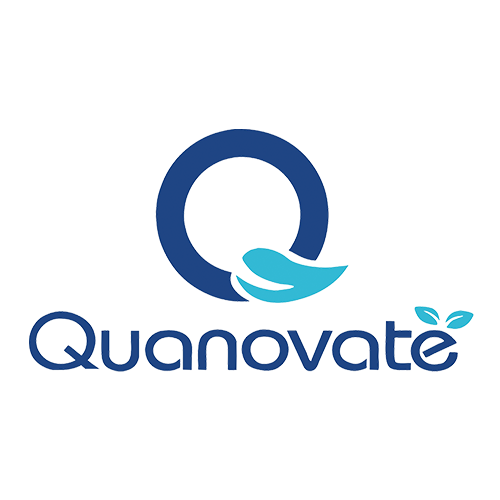 Quanovate created an IoT smart home health test platform. Our product is FDA and CE mark registered, and is comprised of a handheld device, test strip, App, and cloud based AI. We provide high accuracy ovulation prediction at home during pregnancy journey, with AI optimized personalization and automatic long term tracking, and telemedicine answers questions in a trustworthy way on time. We have a 11,000 ft2 GMP, which meets ISO 13485. The product is clinically validated with 14 intellectual properties. Founders include Columbia MS, Cornell MBA, and business director in Fortune 500 company. Product will launch in Q1 2018.